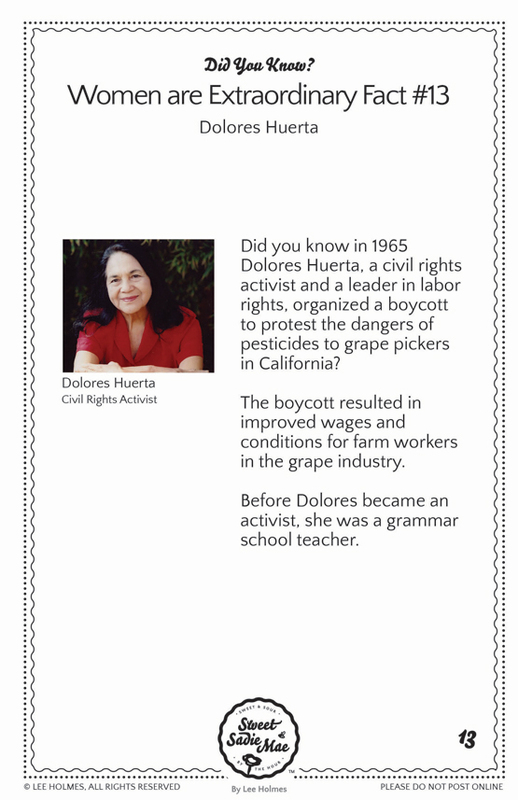 Did you know in 1965 Dolores Huerta, a civil rights activist and a leader in labor rights, organized a boycott to protest the dangers of pesticides to grape pickers in California? The boycott resulted in improved wages and conditions for farm workers in the grape industry. 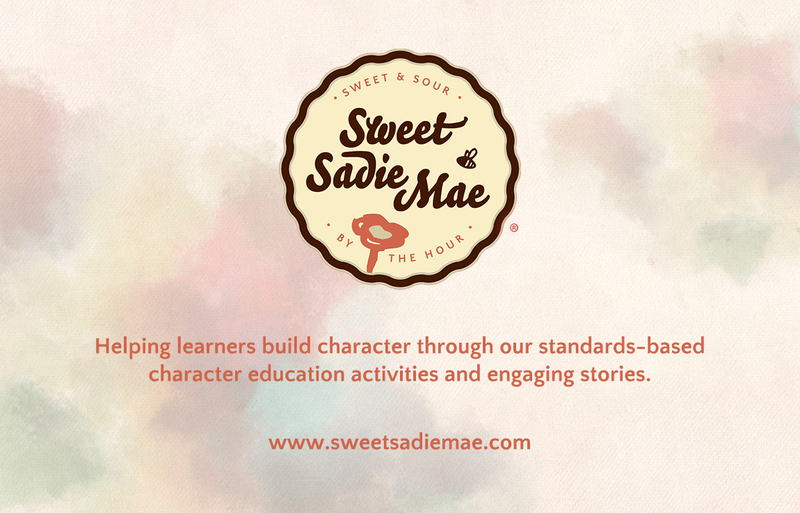 Before Dolores became an activist, she was a grammar school teacher.